Over the years, JD Contractors, LLC has been providing general contracting, remodeling and renovation services throughout cities in New England. 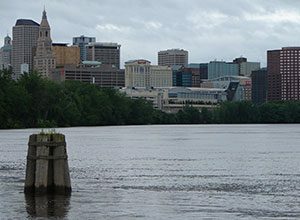 Most of our work is done in major cities throughout the region, including Hartford Connecticut. Being the fourth largest city in Connecticut, a lot of our clients are located in this city. Only an hour and half drive from our headquarters, it is easily accessible to provide our services while visiting other services areas we tend to. Those areas including Providence, RI and Worcester, MA. With a population of 124,893 and Hartford being the “Insurance Capital of the World” JD Contractors, LLC has been servicing both residential and commercial clients over the years. Whether it is home owners or business owners, we will make sure any renovation and small remodeling projects are done with perfection. If you would like a quote for work done in Hartford, request an estimate today!